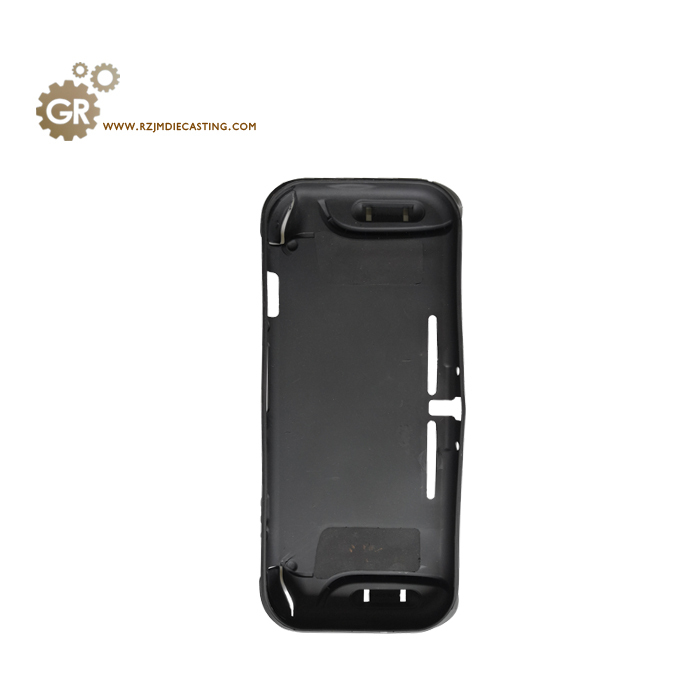 The fluidity of Polyvinyl chloride (PVC) soft plastic is good, and its cavity resistance is small when filling. In general, lower ejection speed can be used to fill the cavity. Mechanical properties, excellent electrical properties, strong acid and alkali resistance and good chemical stability, customized injection parts can be used in various fields, including: computer shell, electronic equipment shell, writing equipment, container, lid, handle, button, knob, electrical connector, telephone, car parts, displays, cups, packaging, ID cards, panels, signs, windows and so on. 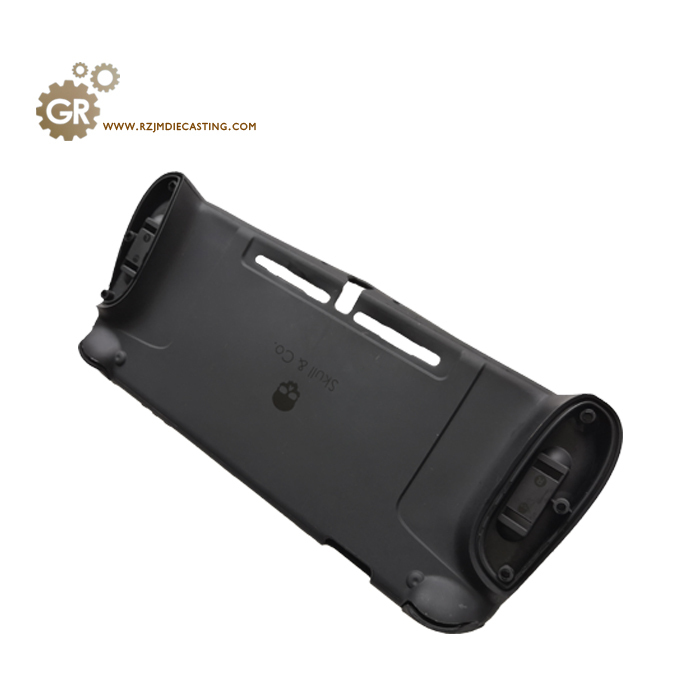 The volume of He is greatly reduced, which means that the material cost will be reduced if the material of the plastics is strong enough to be applied. 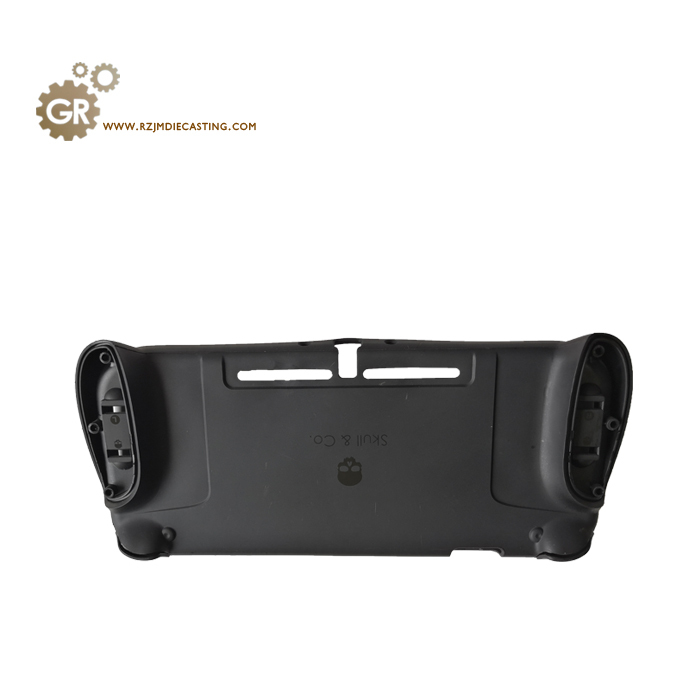 If you need plastic parts processed or molded, we are one of the most capable and substantial suppliers. Looking for ideal High Quality Soft Rubber Products Manufacturer & supplier ? We have a wide selection at great prices to help you get creative. All the OEM Rubber Products are quality guaranteed. 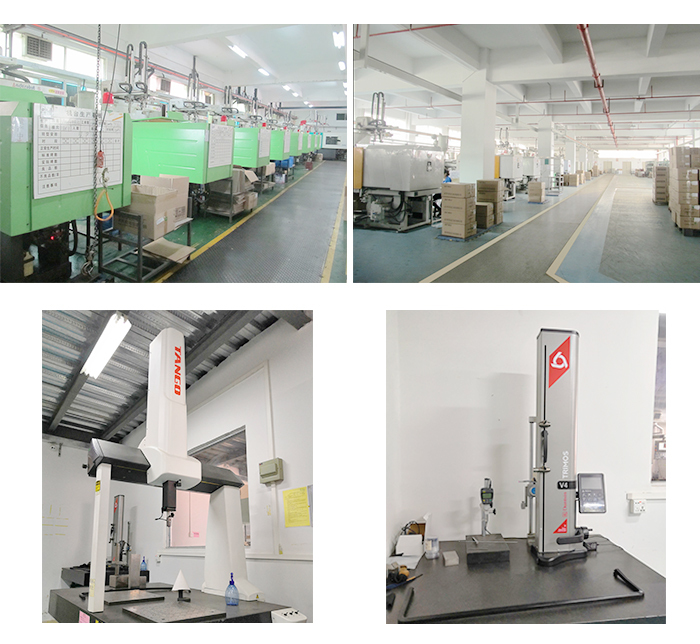 We are China Origin Factory of Precision Injection Molding Production. If you have any question, please feel free to contact us.